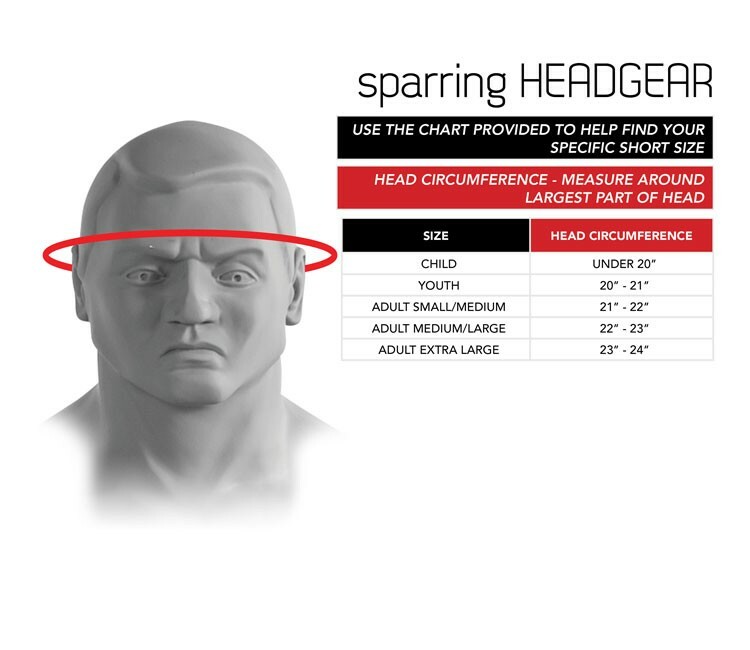 This headgear is intently designed for intense real world combat training. 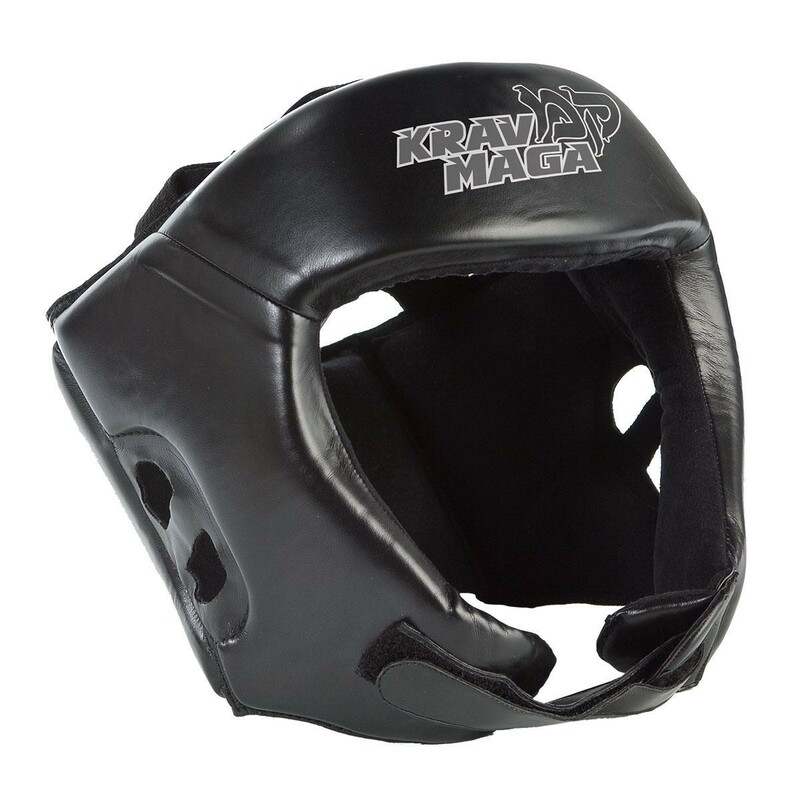 A secure, form fitting design helps keep the headgear in place during aggressive attacks and features a Japanese Amara lining. 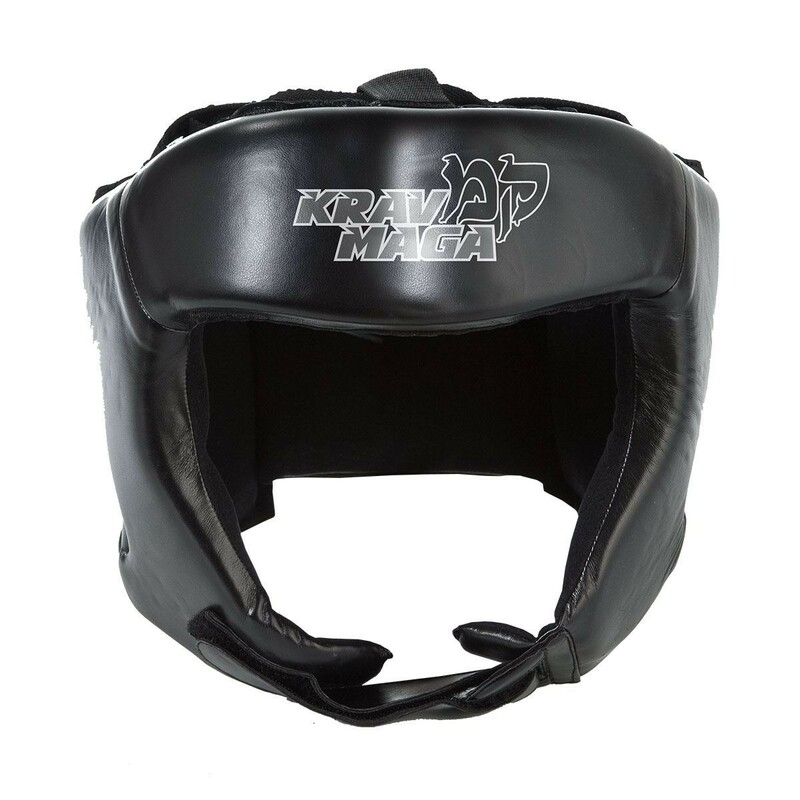 The oversized hook and loop closure aids in keeping the headgear stable and secure while the polyurethane construction prevents breakdown during rugged use.